We suggest that all the brides that are planning to get together with their friends should capture the fun, because it will be worth it. Don’t make your photo album an afterthought, even if you’re leaning toward perfection, because, even though creating your album is a tedious process, it is one of the most rewarding parts, lasting a lifetime. Keep in mind that it’s hard to create the perfect album, although it is quite a simple process. This album is a traditional way in which we preserve memories and images and it’s still in style, although the photo book has earned its place for couples who want to capture the entire story with the help of their photographer or alone. Slow down in order to skip some stressed-out feelings, in case you want a picture-perfect book. Your Wedding album will be cherished forever. In case you are captivated by your wedding, you’re not alone in wanting to reminisce it by capturing your favorite moments, so our wedding photo book ideas and tips will help you get the much-needed inspiration below. We take photos of everything, but when it comes to special events, it’s difficult to overstate the importance of a bride, so once you’ve got your favorite photos, what comes next? 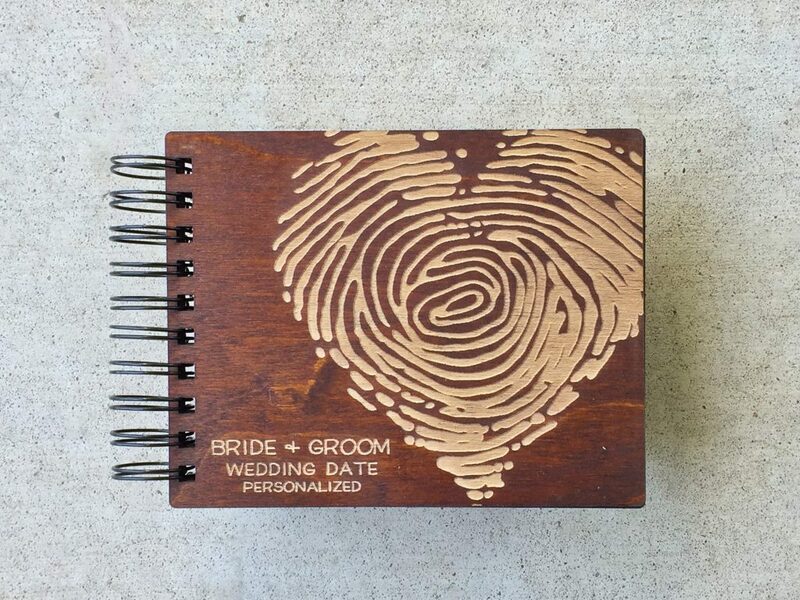 Modern couples are choosing to make their own as a fun way to show off their crafty skills, while enjoying the process of putting together their own photo book, which allows them to be in control of personally selecting the favorite images and saving a lot of money. Your baby pictures are still organized in a photo album, but a wedding photo book is a book that is bound with photographs printed on the paper, and there are countless styles to choose from, with custom text, different layouts and your choice of leather covers. However, try to choose significant ones you’ll want to view many years from now. If your mother’s comments stress you out ask your maid of honor to help as well, and you can involve your mom if you want, but for god’s sake do not lend anyone your proofs, as they may get damaged. This is your special day, so the album must represent the experience, so that even family who couldn’t make it can get a feel in this manner. Of course, simply making chronological sense is not enough, as you’re also telling the story of your day as it unfolded, in order to be able to experience every emotion, but keep in mind that your photo album shouldn’t consist of just your special day, so consider positioning images in the following order: rehearsal dinner, photos of bridesmaids and groom, ceremony, sunset photos, toasts and cake cutting, and don’t forget the grand exit.